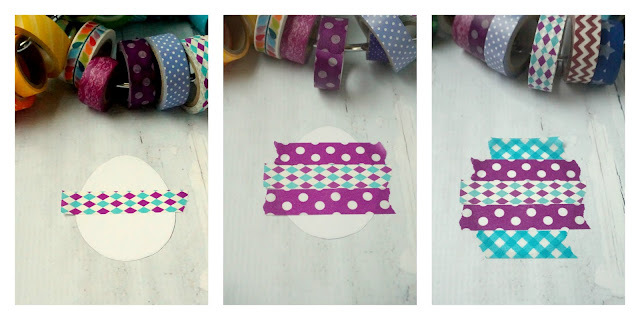 There's something about washi tape that reminds me of Easter eggs. 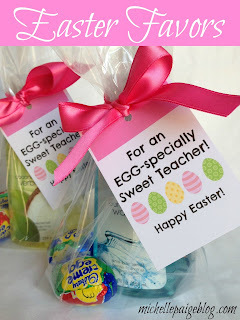 There's so many beautiful, colorful patterns, just waiting to be transformed into these sweet egg tags. 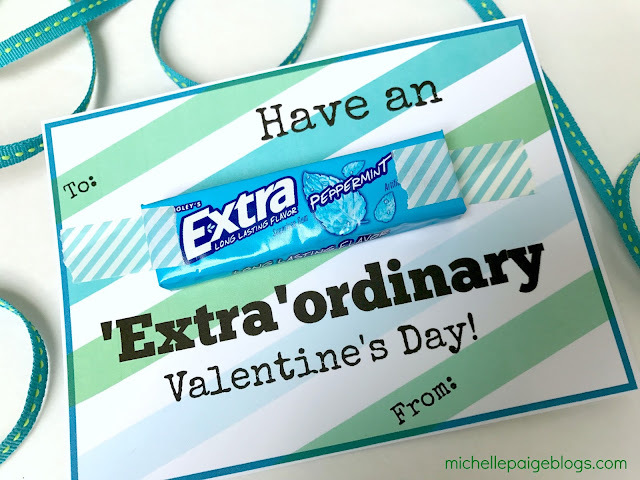 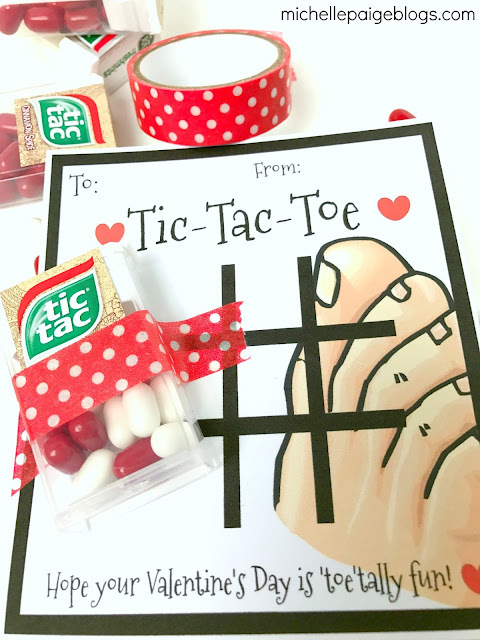 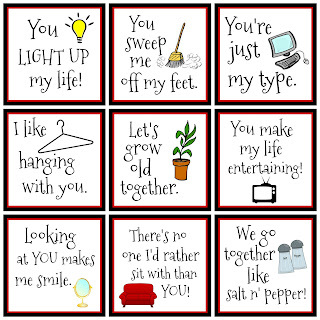 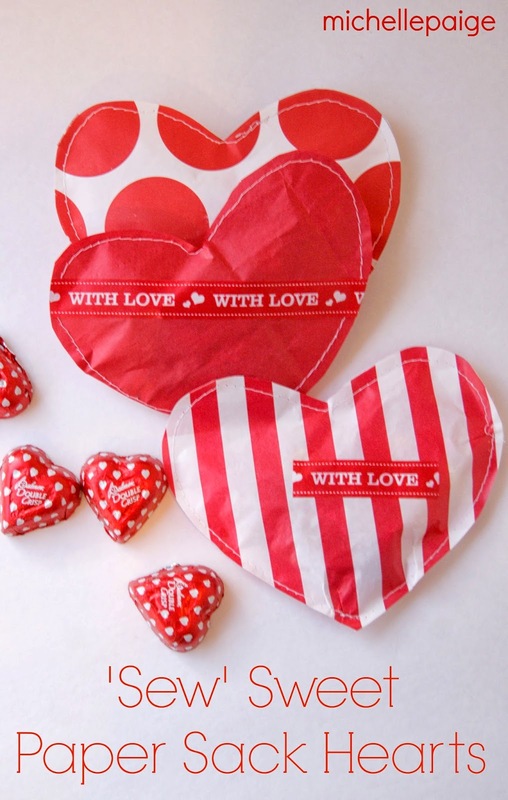 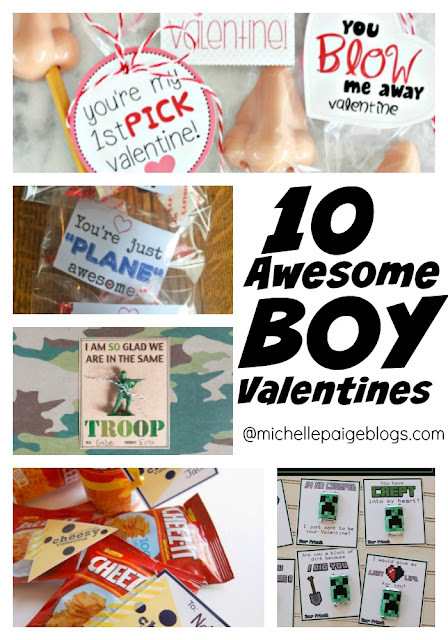 Tie them onto some paper bags filled with goodies and they're ready to gift for Easter. 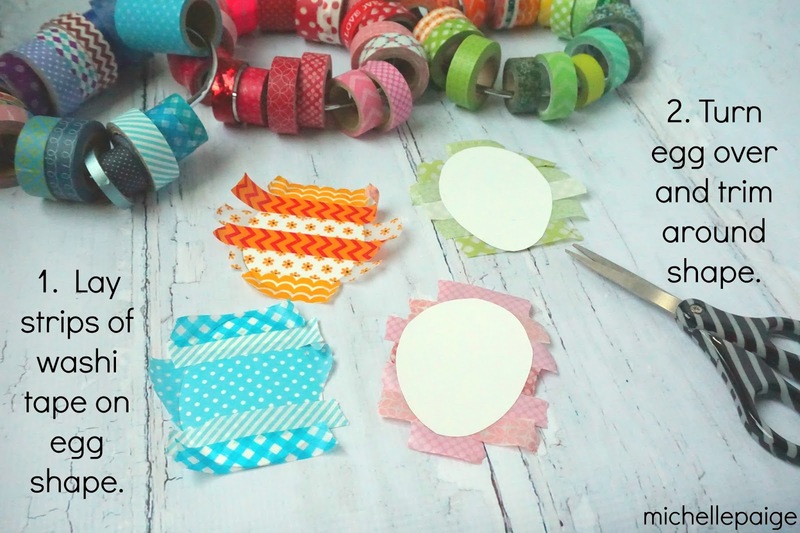 These are really quite simple and quick to make. 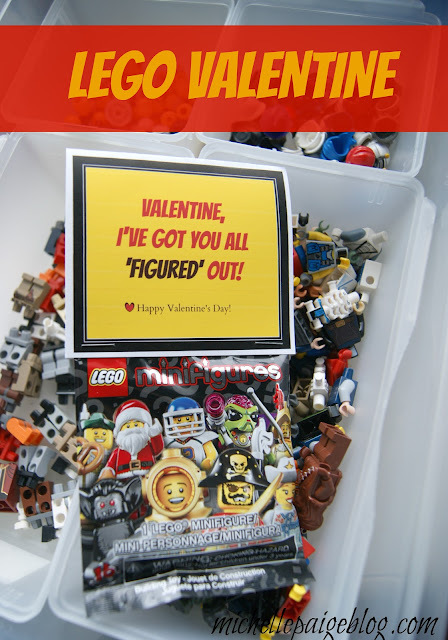 Here's a step by step picture guide. 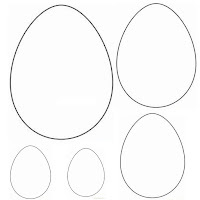 Cut out egg template on white cardstock. 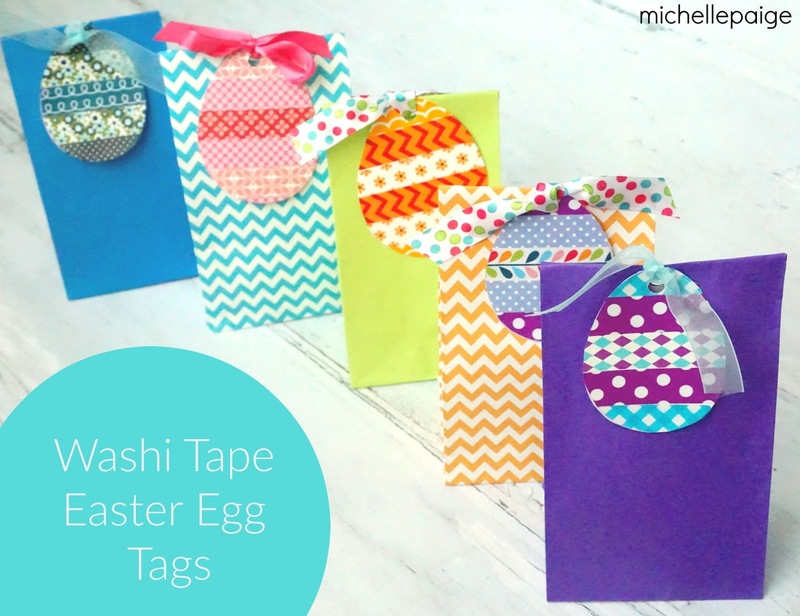 Cove entire egg with washi tape. Extend the tape past the egg. 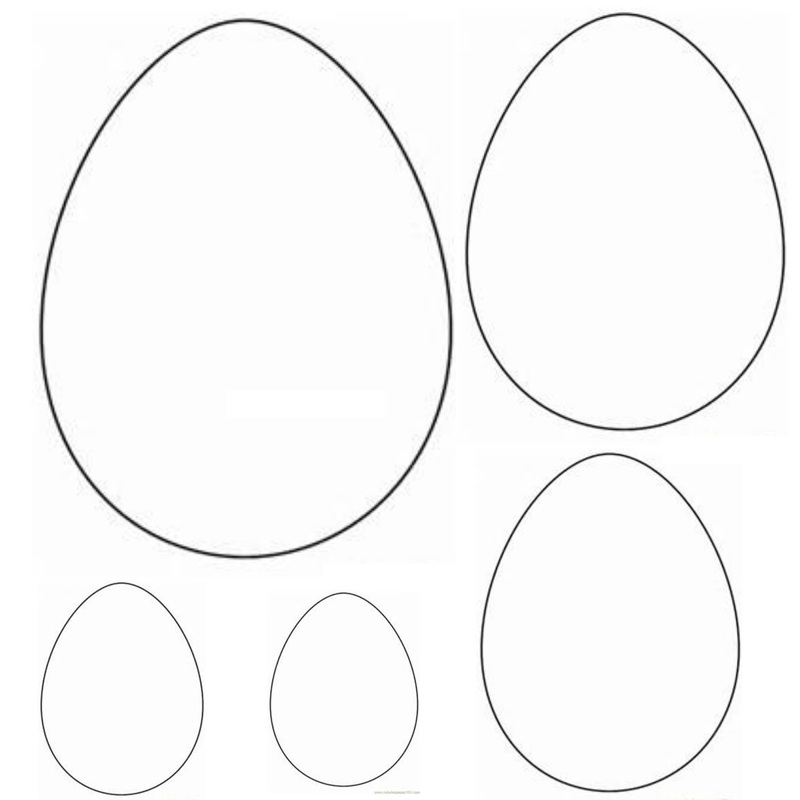 Turn egg over and cut around the egg, trimming off the excess tape. 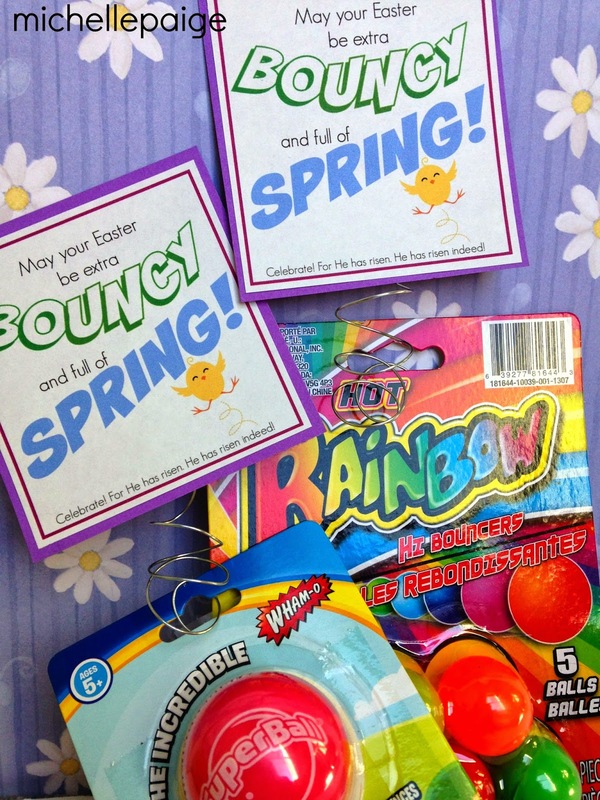 Hole punch egg and paper sack. 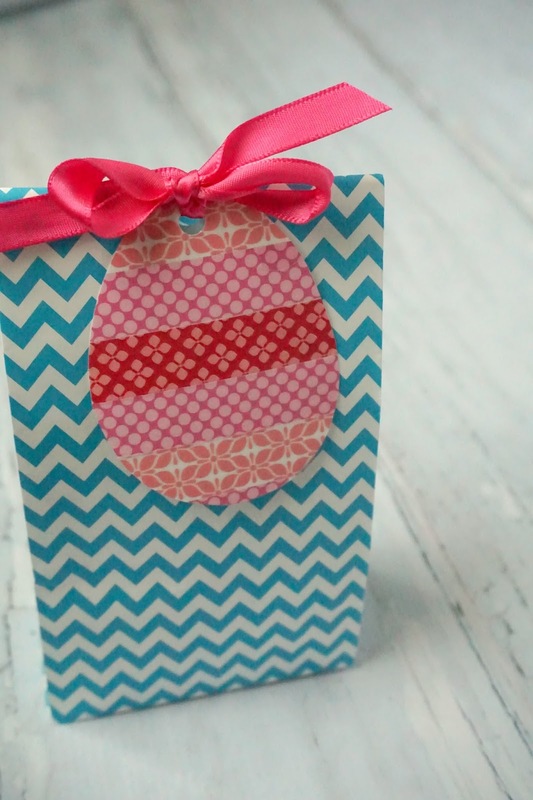 Tie on ribbon. 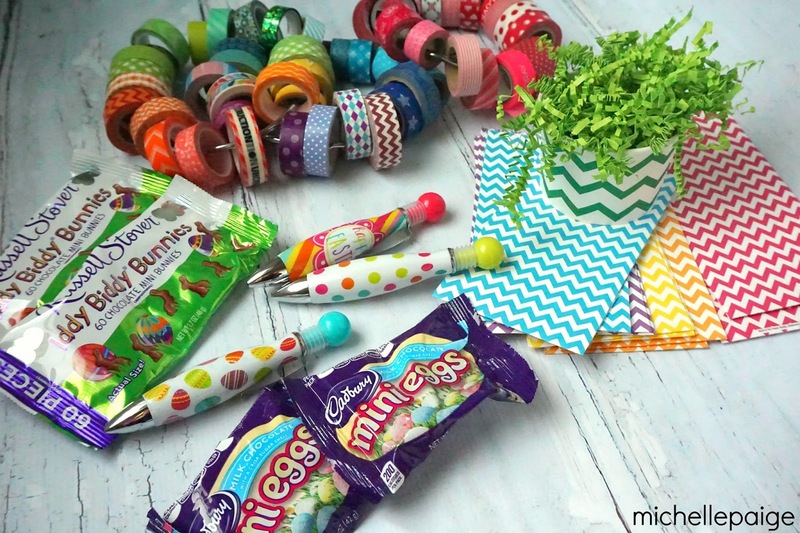 Inside the bags I placed some green paper shreds, Easter candy and these cute little Easter pens. You could put anything you wanted inside. 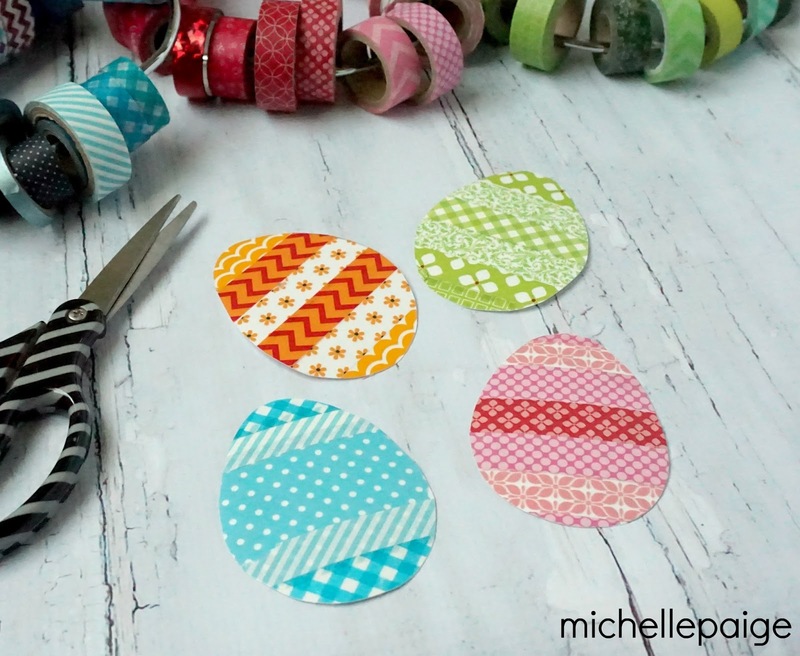 Don't you love those big rings to hold washi tape? 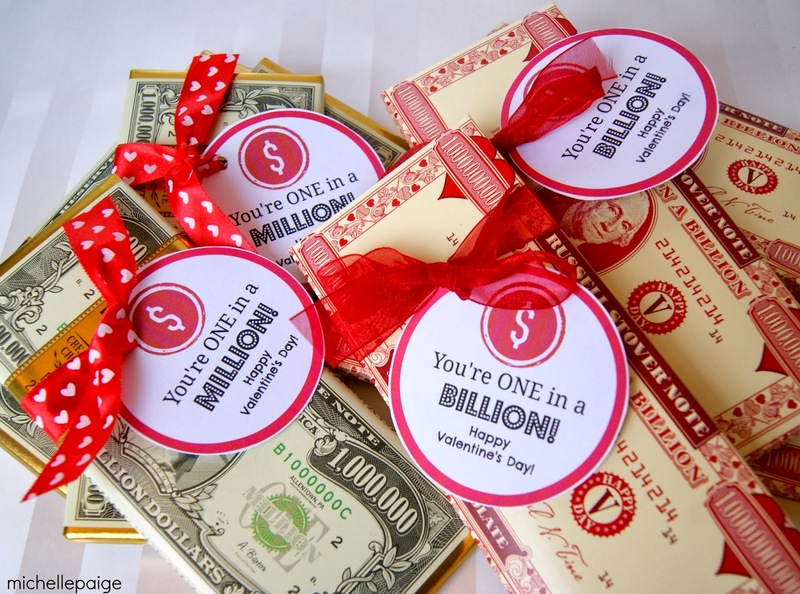 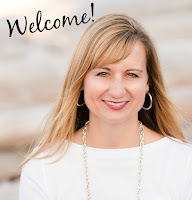 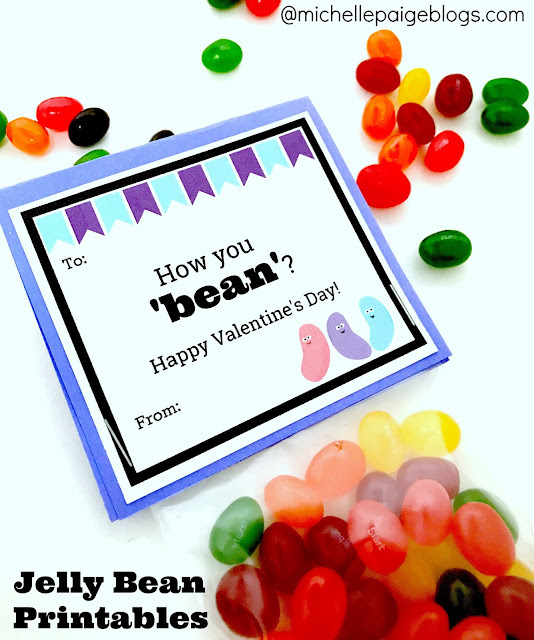 Click here to get your own. 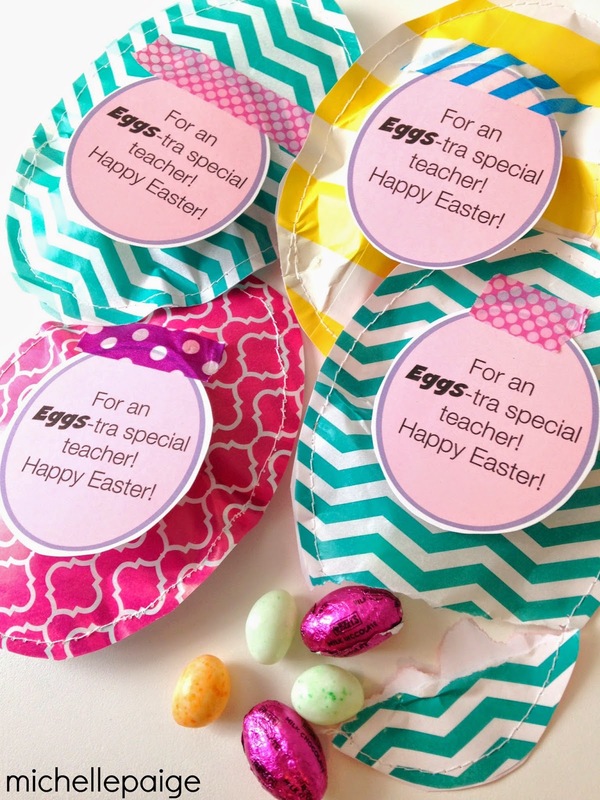 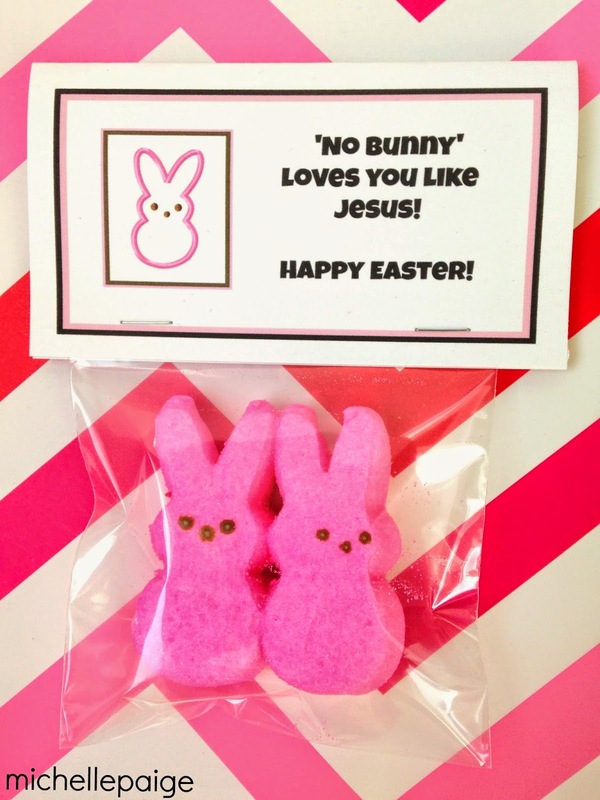 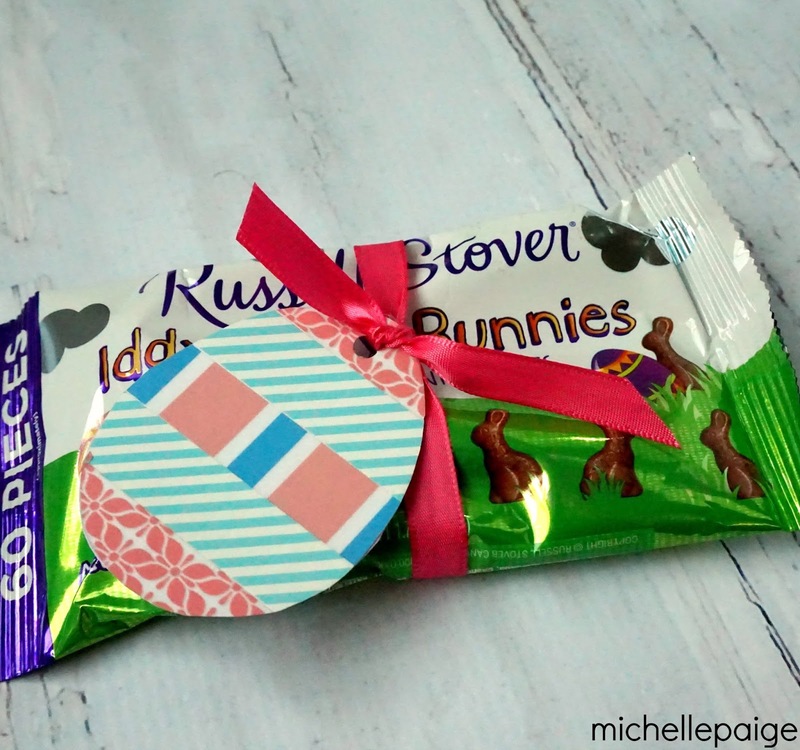 These egg tags work great tied onto Easter candy, too. 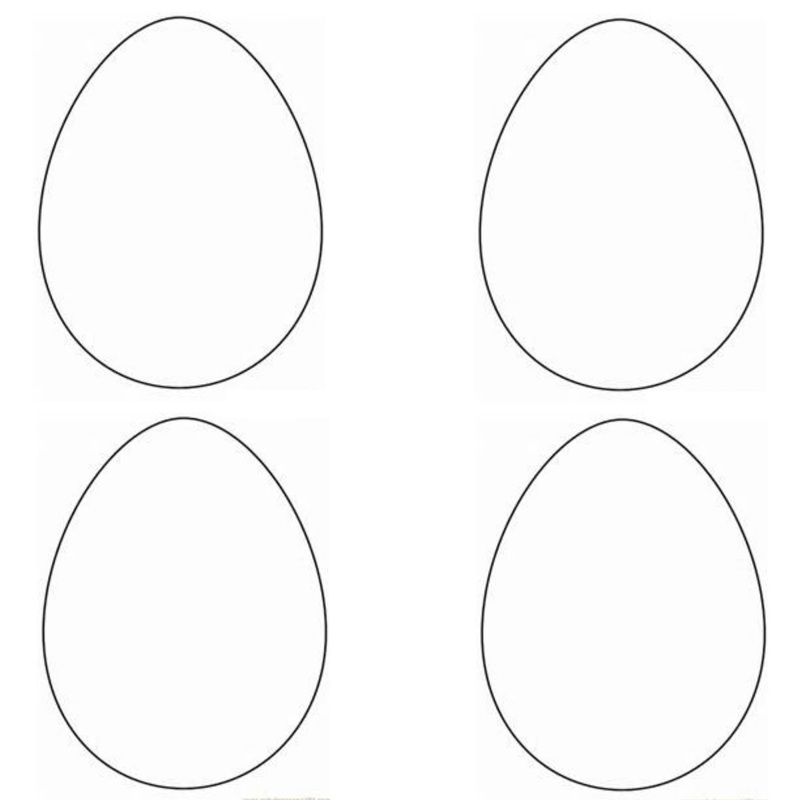 If you need an egg template, click here to print the 4 egg template. 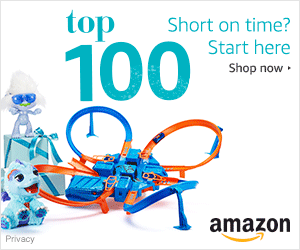 Want some other sizes? 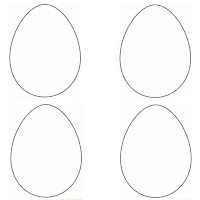 Click here for the multi-sized egg template. 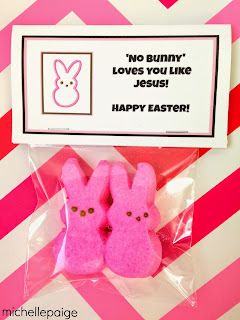 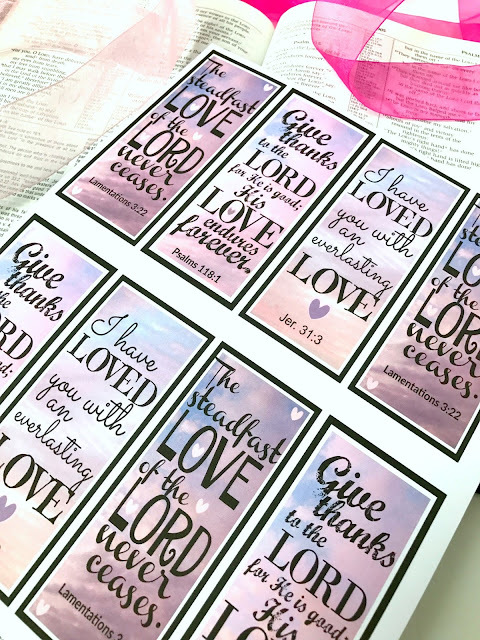 Looking for some more Easter tags?